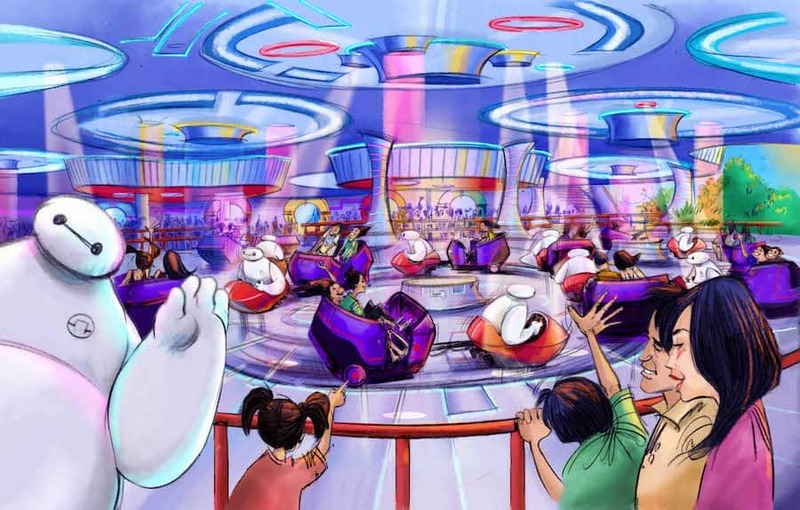 Earlier today, the Oriental Land Co, Ltd., announced plans for major new attractions and theme park areas that are set to open through the year 2020. 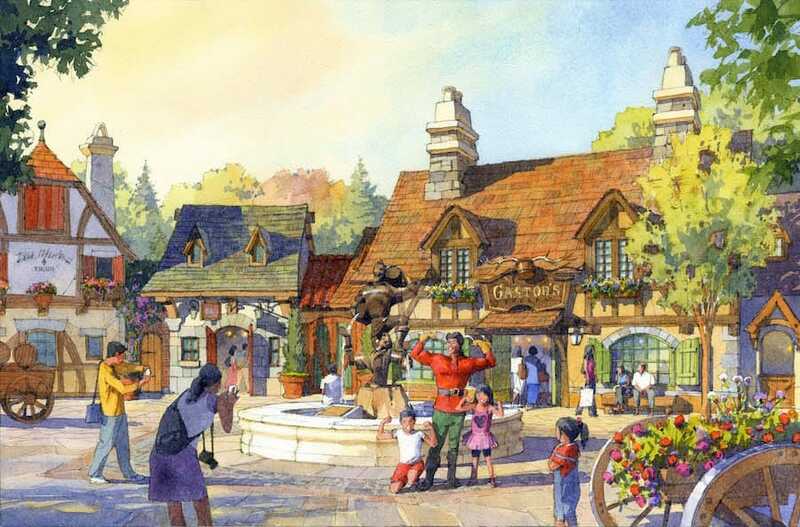 Minnie Mouse will be the star of a new Disney character greeting location planned for the park’s Toontown area. 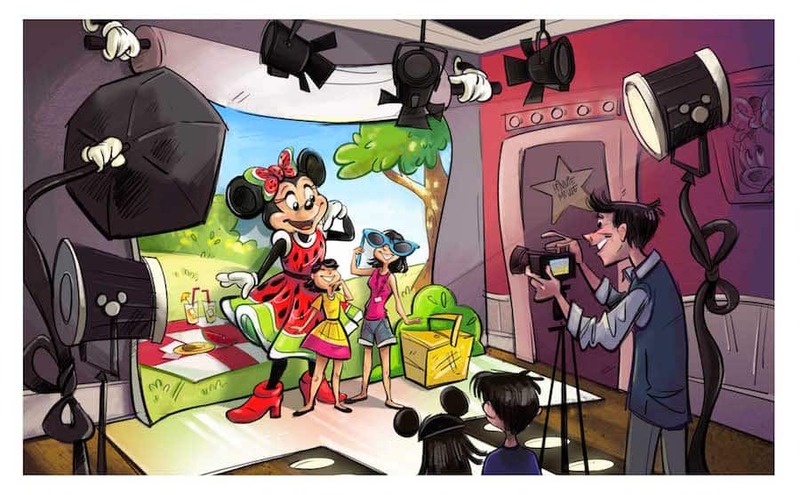 There, guests can walk through Minnie’s design studio and then meet her in person. 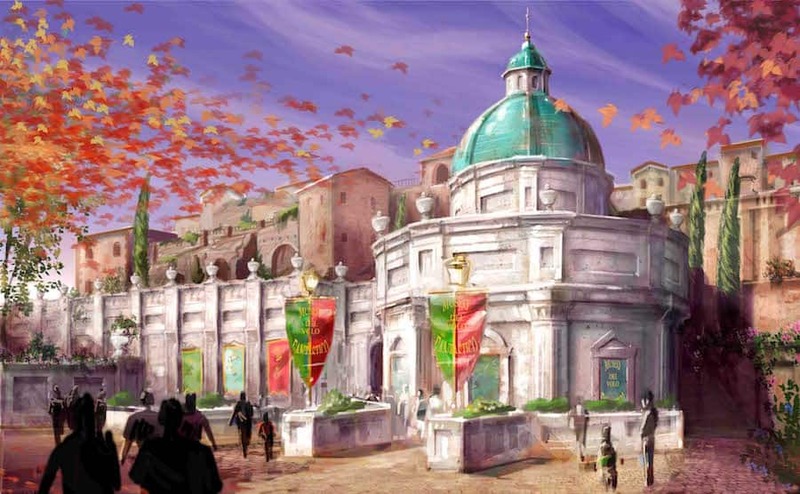 Over at Tokyo DisneySea, the park will add Soarin’ to its Mediterranean Harbor area. 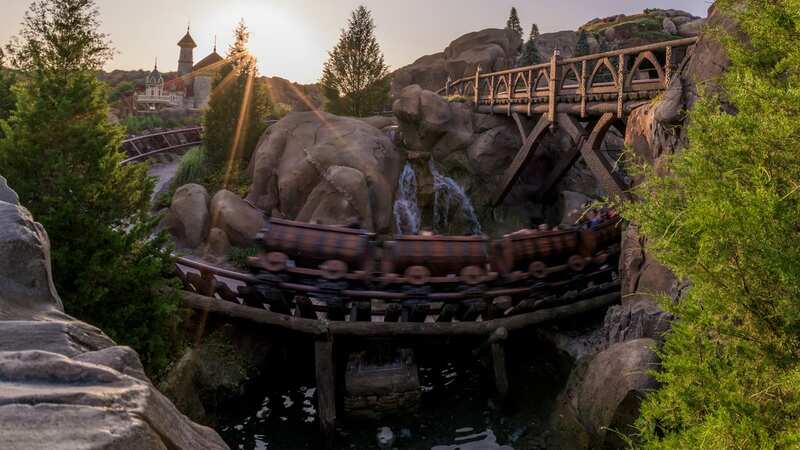 Similar to the attraction at Epcot and Disney California Adventure park guests will take in sights and scents as they journey over famous landscapes. 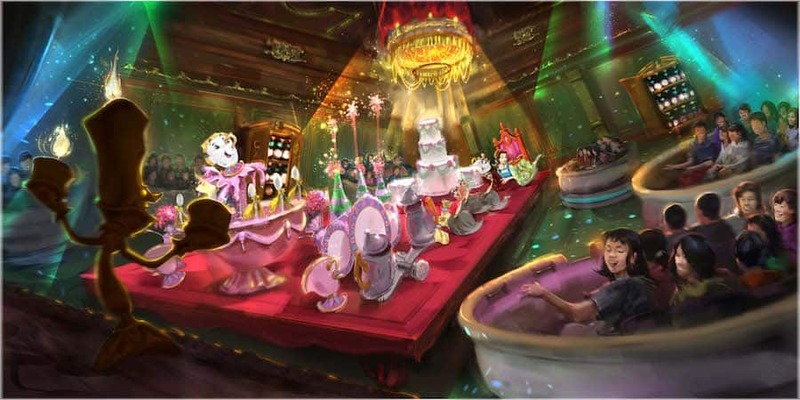 And it’s not always about the rides, people–Would teacups REALLY replace a meal in the golden Ballroom? Still, would be nice to have some Mediterranean and Arabian areas as nice as TDS can do them. These additions look great!! Do they replace the additions announced last year? 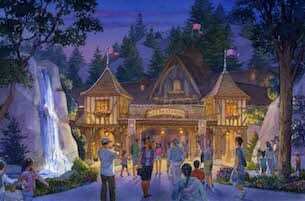 Will Tokyo Disney Sea still get a Frozen land added? That seemed amazing? Would someone from Disney or someone in Japan please clarify? Arigato! 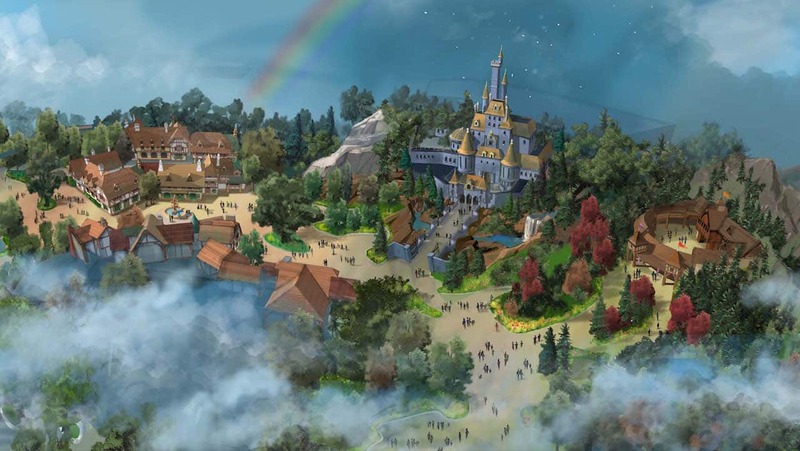 This Beauty and the Beast expansion is so much cooler than the one in WDW…. The Big Hero 6 attraction seems really similar to Mater’s Junkyard Jamboree at Disney California Adventure, but everything else seems pretty cool. 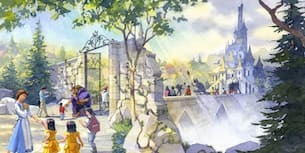 This will be the first time that any Disney park will have a ride based on Beauty and the Beast. Theese perfect theme parks, only seem to get better and better. I’m yuya, from Japan. Thank you for sharing the information. I can’t wait to experience the new adventures!! 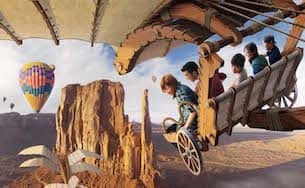 Looks like a Leonardo DaVinci version of Soarin’, to fit with Mediterranean Harbor’s theme, I’m guessing?